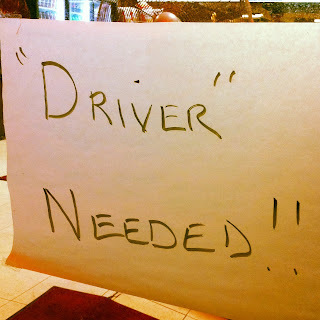 I don't know what that person is really going to do, may or may not be driving-related. Thanks, Ann. The movie or game, perhaps? A request from Tiger Woods or Arnold Palmer? 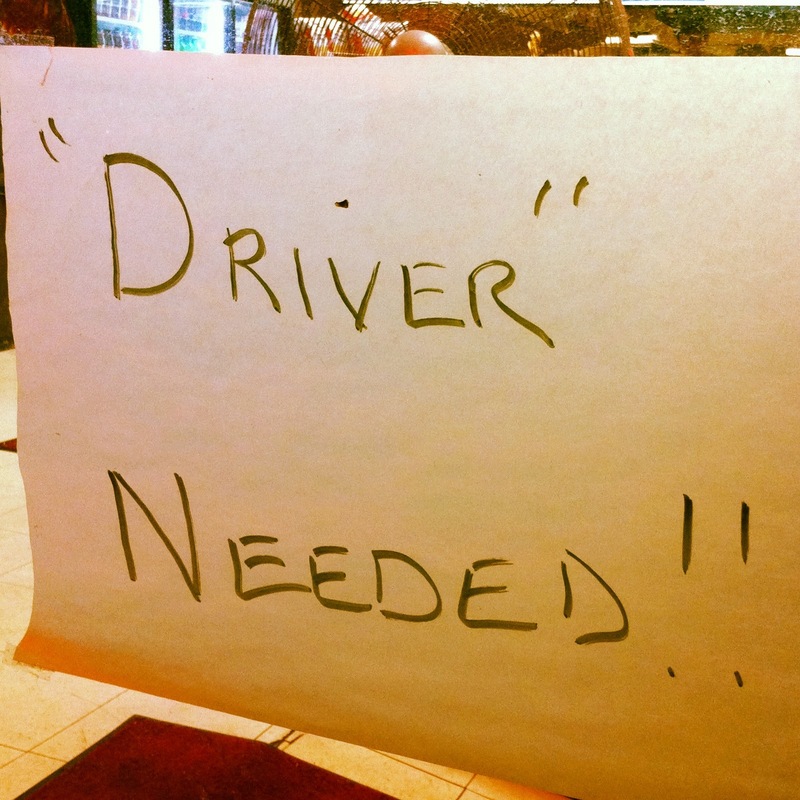 Whether or not they actually need a "driver," their need must be urgent, as signified by TWO exclamation points! !